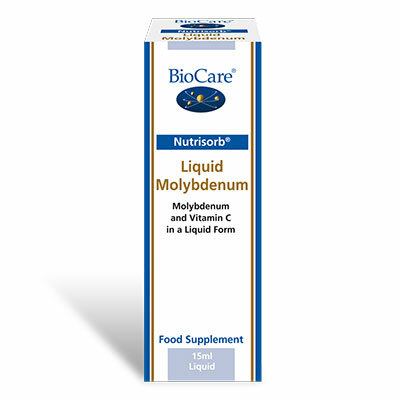 Vitamin B12 with an extremely high absorption rate, particularly suitable for children and the elderly. SKU: BIO25615. 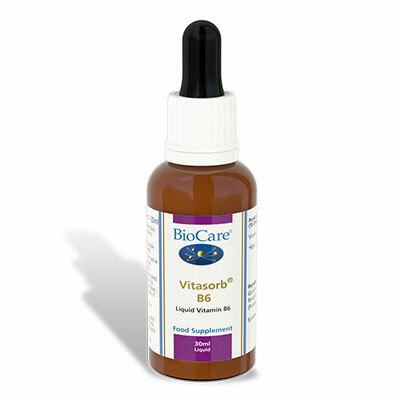 Categories: Liquid Vitamins & Minerals, Nutrisorb & Vitasorb Range, Vitamin B12. 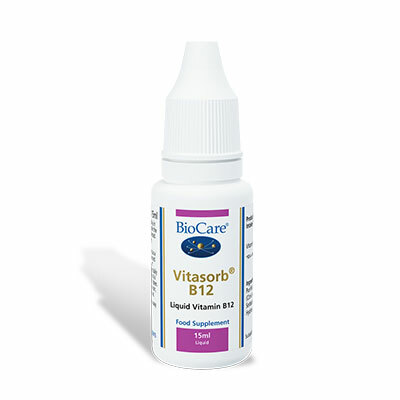 Biocare Vitasorb B12 provides Vitamin B12 with an extremely high absorption rate and is ideal for individuals with absorption problems or those who find it difficult tolerating tablets. Particularly suitable for children and the elderly. Five drops taken twice a day in water, juice or milk, or taken directly under the tongue, or as professionally directed.